Introduced in 1966 by the Japanese automaker, Toyota, this line of compact and sub-compact automotives achieved the status of the world’s best-selling cars by the year 1974. Quite amazingly, the same ranking is still enjoyed by this prestigious series of vehicles. 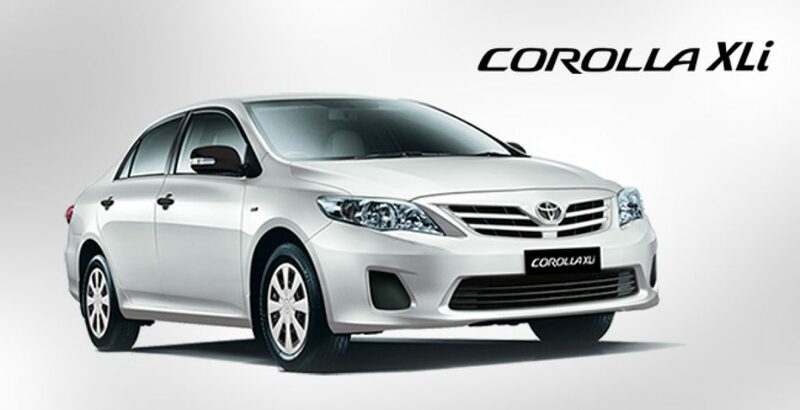 You can realize the greater reliability and unfaltering efficiency of the Corolla cars from the simple fact that over 80% of all such vehicles, sold during the past 20 years, are still running on the roads. These mind blowing stats have been released by the “Polk US Vehicles In Operation” in the recent past. The perfect aerodynamic body, aggressive grille and standard LED headlights all contribute to its re-imagined exterior styling. 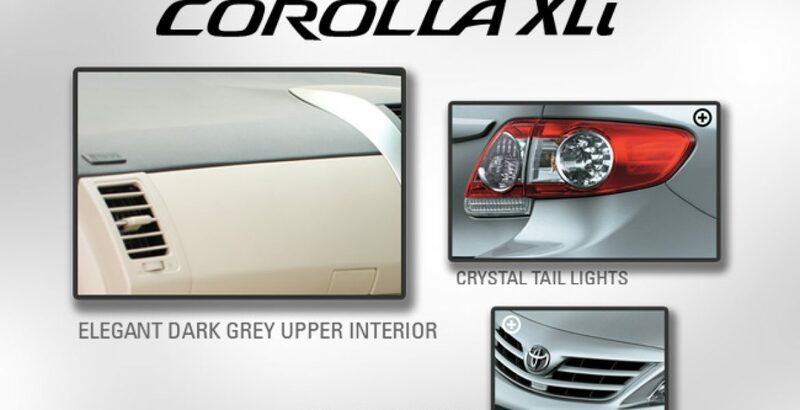 Further adding to the elegance of Toyota Corolla 2014, there are as many as nine fascinating body color options, namely, Classic Silver Metallic, Barcelona Red Metallic, Super White, Black Sand Pearl, Slate Metallic, Blue Crush Metallic, Brown Sugar Metallic, 4Evergreen Mica and Blizzard Pearl. For the year 2014, the potential buyers will be having four cutting-edge grades and trim levels of the vehicles at their disposal, i.e. The L grade is powered with a 1.8L 4-cylinder engine and 4-speed automatic transmission, and it is the least expensive version. The most expensive among these is the S grade that is featuring the latest 1.8L 4-cylinder premium (CVT) technology. Falling in the intermediate price range are the LE and LE Eco grades, where the latter is a bit advanced and costlier than the former. However, both of these have the same engine technology, that is, 1.8L 4-cylinder premium (CVT), and the only difference is that of the environmental friendly (Eco) feature. Redefining comfort and style, the interior has been furnished with a Fluid Dashboard that helps accentuate the Instruments Panel, Center Console as well as Passenger Area. The leathery stain- and water-resistant SofTex seats offer you the perfect blend of science and luxury, and are available on three models, i.e. LE Premium, LE Premium Eco and S Premium. These three version also have Piano-Black Accents which help showcase the stylish interior and make it as superb as exterior. With its Moonroof, you can enjoy the coastal breeze; gaze at the stars; and let the light in from above whenever you like. In addition, the gated shifter makes driving an innovative experience and a great fun. The superior technological accomplishments significantly contribute to your entertainment, ease of operation, connectivity and safety. Entertainment: For entertainment, you are being offered a whole new level of tech and convenience in the form of a 6.1 inch touchscreen display, Entune Premium Audio, Navigation and App Suite. Ease of Operation: With the help of ‘steering wheel controls’, you can easily play music and do a lot more! Moreover, Voice Recognition technology makes it easier for you to access the address book verbally, i.e. here you simply need to call the name of an addressee that is all! 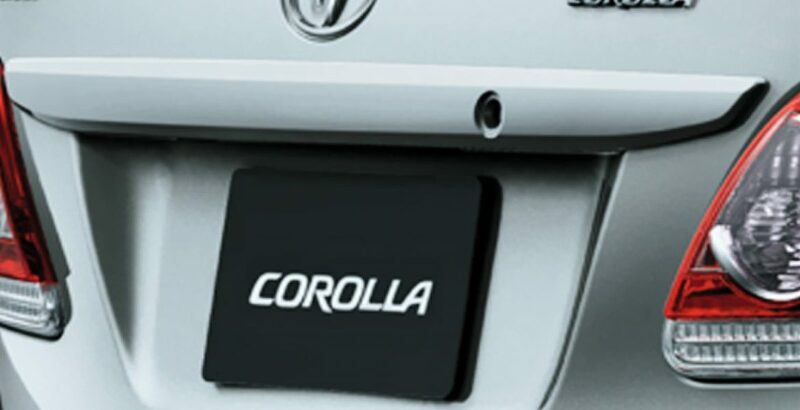 Connectivity: Standard Bluetooth, Navigation and USB port are the features that help you stay connected with the world around. The Bluetooth availability eliminates the need for taking your hands off the wheel to take a call or stream entire music library. If you buy new Toyota corolla 2014 LE Eco version, it will take you for up to 40 miles with just one gallon on a highway. So, with its exceptional fuel economy, you can save a lot of your hard earned money on account of the fuel expenditure. In addition, you won’t be bothering about visiting the filling station times and again as the fuel tank, once filled, will take you on very long journeys. However, none of the other trims (L, LE & S) can ensure the same level of energy efficiency. The eight standard airbags of the Advanced Airbag System are installed at different locations in the vehicle for the utmost safety of the driver as well as the front & back seated passengers. 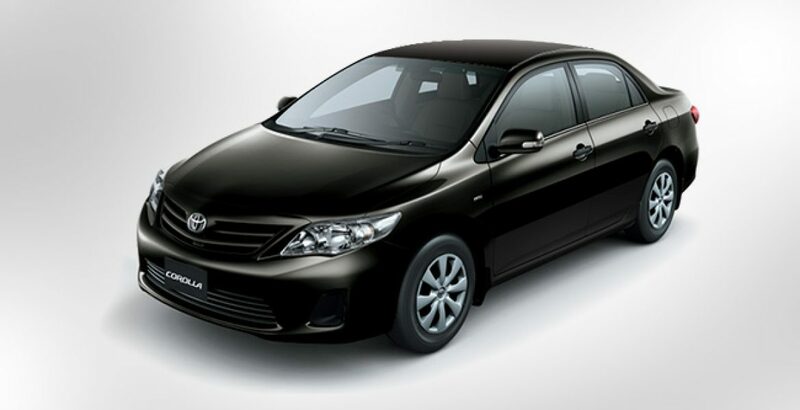 Now you can also avoid accidents in the first place as all the grades of Toyota Corolla 2014 car are armed with the active safety features of Star Safety System. This safety mechanism is actually an advanced integration of supreme safety technologies which have been designed to enhance traction, braking and more. To sum up, the latest release of the decades old Toyota 2014 car series brings yet another level of perfection and elegance. The vehicle’s compact design accommodates a super power and extra energy efficient engine that not only saves you money, but also maintains a friendly contact with the environment. 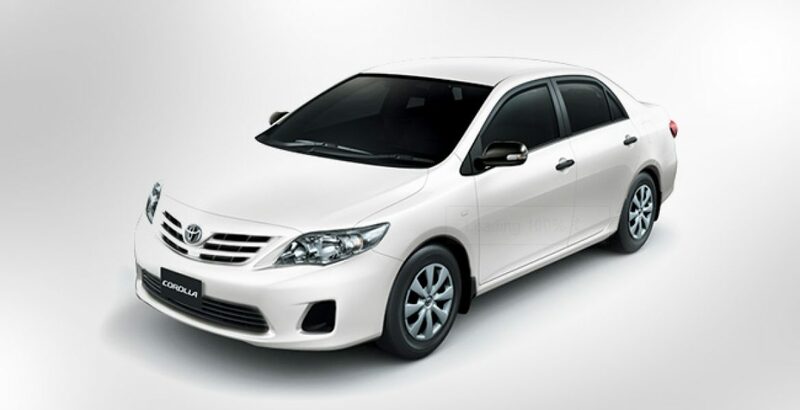 So, if you have made your mind to own it, hurry up determining Toyota Corolla Xli 2014 price in Pakistan from a reliable online source. It will definitely prove to be a faithful travelling companion for decades to come.